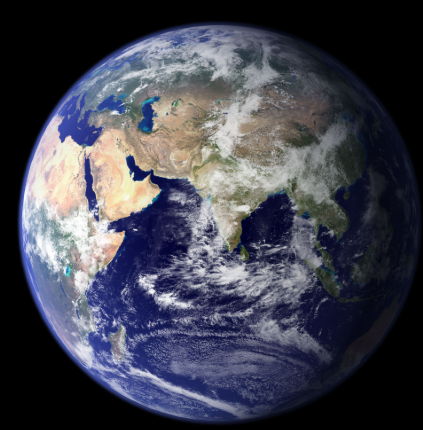 And Earth is a warm planet. coming out of the factory and cars. means more absorption of heat. smaller islands will get submerged. To slow global warming we could grow more trees. Trees will Absorb carbon dioxide and make our earth cooler. My word cloud of Earthquake. 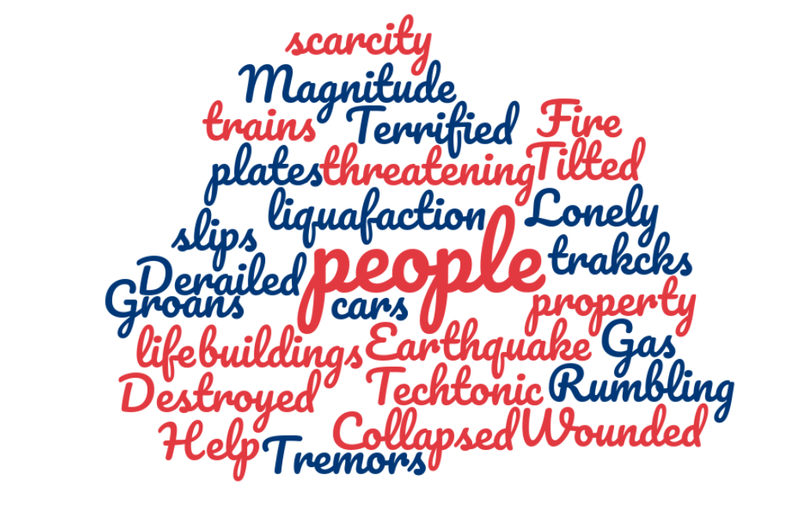 Earthquake, WALT use word cloud to write feeling word for people in an earthquake. It was a real nightmare. my heart was beating fast. that can help me to be safe.